This week’s challenge is to make homemade soup. If you’re thinking “I don’t know how to make soup!” don’t worry — we’ve got a few options to make this one doable for all of us. Make homemade soup in your slow cooker, Instant Pot or on the stove top. Up homemade soup nutrition by using unsalted broths and stocks, adding extra veggies and including whole grains. 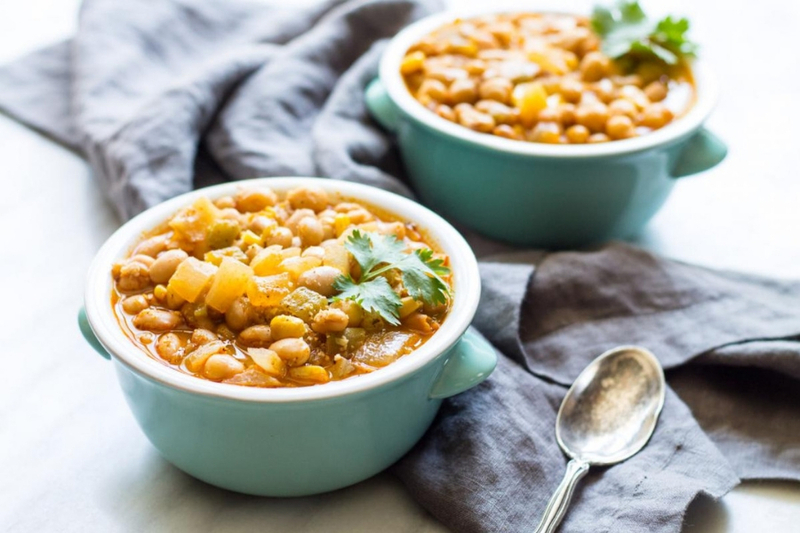 Here are some of our favorite soup recipes. Pick out a canned soup option that packs lots of veggies, a whole grain (like whole wheat pasta, brown rice or quinoa) and protein (like beans, chicken or beef). 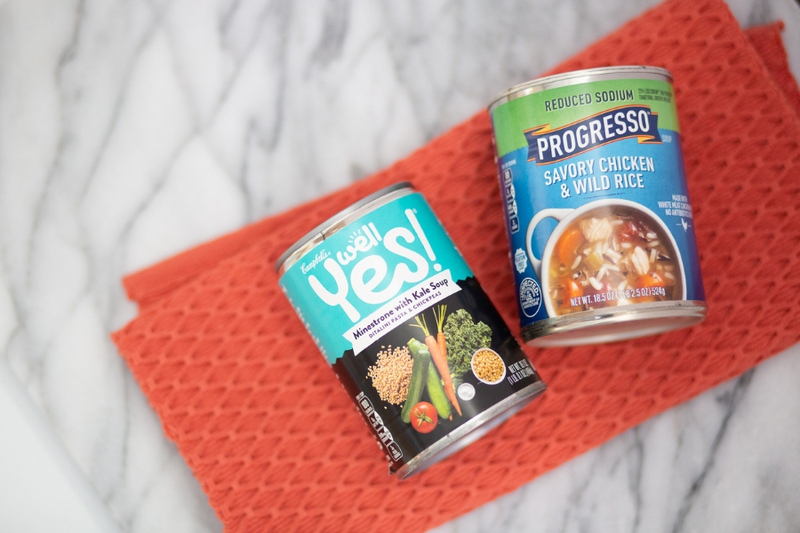 Bonus: add extra fresh, frozen or canned veggies or beans to your canned soup of choice.